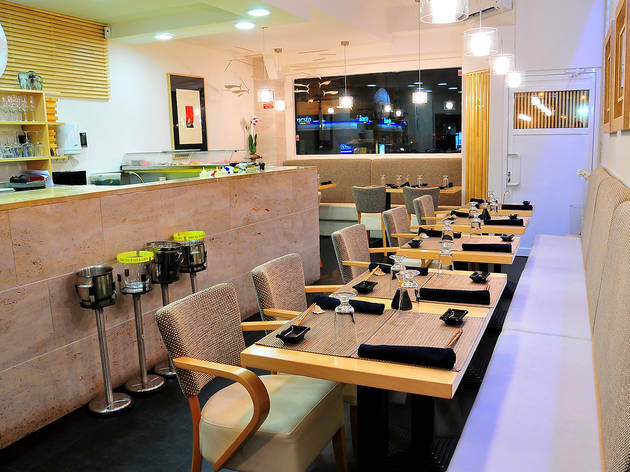 This Japanese restaurant is run by Chef Jaime Finol and has grown from a small sushi bar to a full-blown restaurant, while remaining at the same address (c/ Costa Rica, 22). Classic Japanese dishes share the menu with more avant-garde approaches on the sushi menu. It’s undoubtedly one of the most original Japanese restaurants in Madrid.